HCC is starting a new ground up building for Bucks Transmissions. 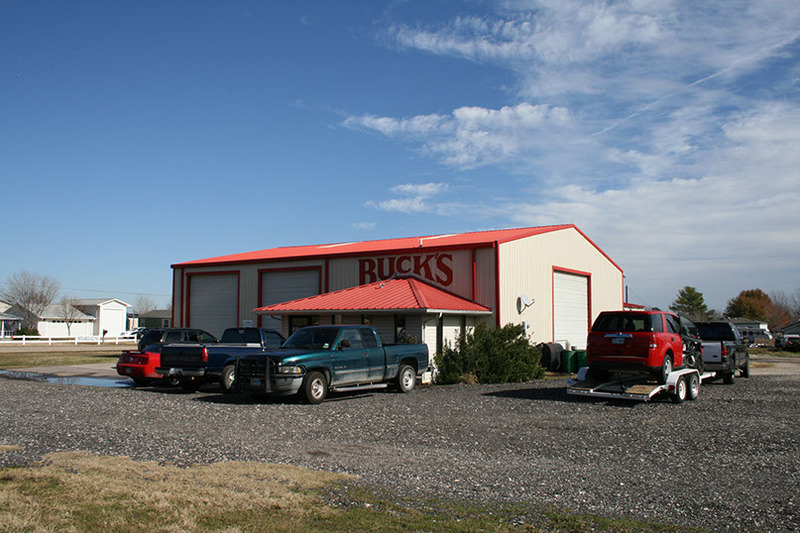 Bucks Transmission Service is a family owned business in the same location in Forest Hill for 46 years… HCC is starting construction on a new 5 bay shop with modern energy efficiency designs and recycle systems for used fluids. The building is a 3,200 sq. feet, brick veneer pre-engineered building. Next HCC Contracting completes contracting projects in Fort Worth.